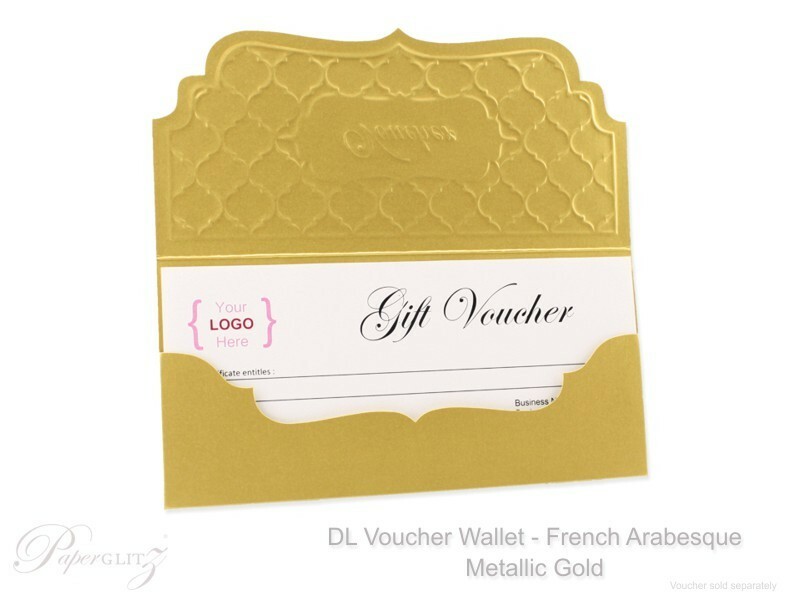 This DL Voucher Wallet is made from our gorgeous double sided deep chocolate brown 330gsm card that contains 50% recycled content and is certified carbon neutral! 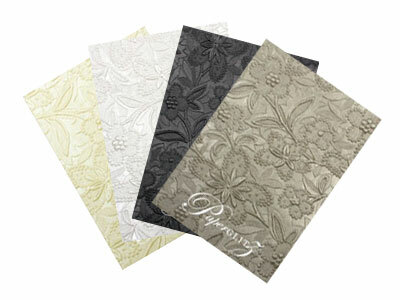 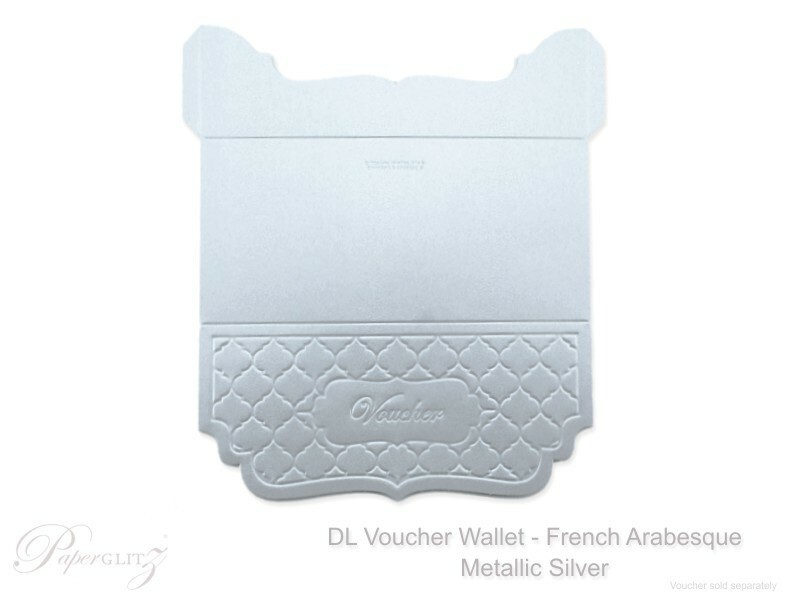 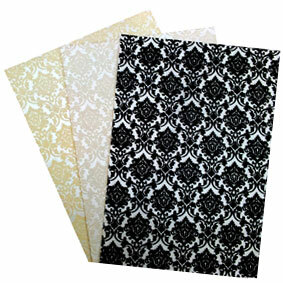 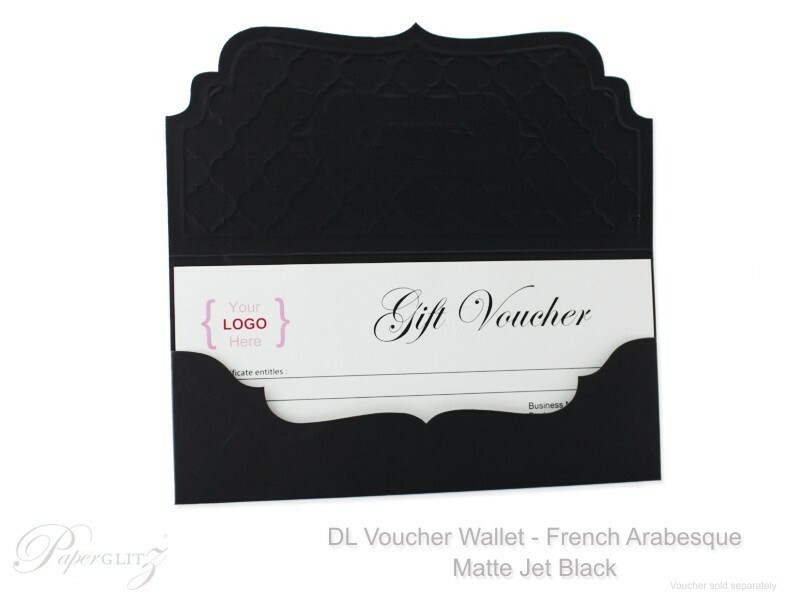 This DL Voucher Wallet is made from card stock that is manufactured, converted and packaged in Australia! 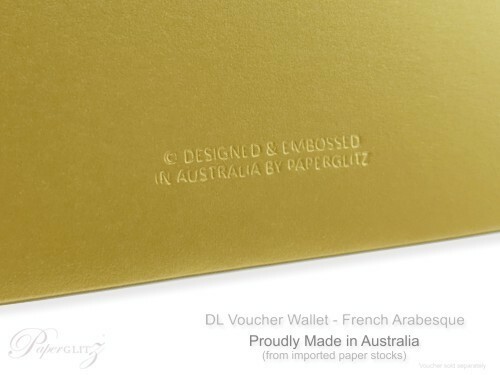 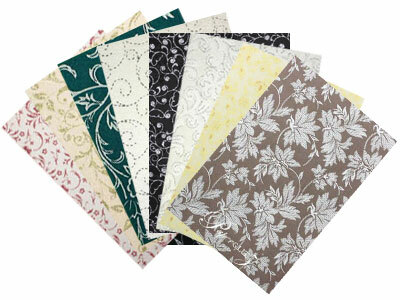 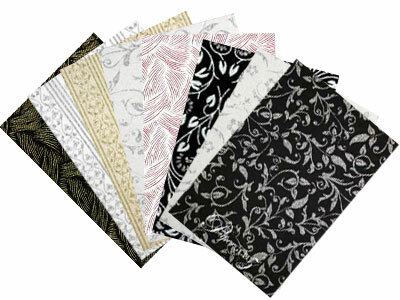 Support Australian businesses and choose to buy Australian made papers and cards.